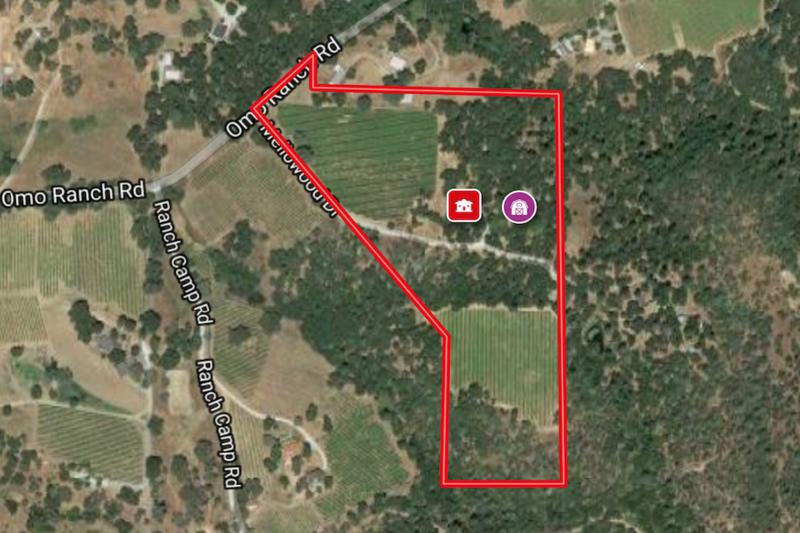 Vineyard Auction – 25± acres in the heart of El Dorado County in the Sierra foothills with 9+ acres of grapes and 2 bedroom 2 bath house with 2 car garage. Includes storage and equipment buildings. Fronts on Omo Ranch Road making this one of the best locations for a winery and tasting room in El Dorado County. Wonderful home and business opportunity. An Albert Burney representative will be available daily from February 28th thru auction Day between 10:00 AM to 3:00 PM. For more information call (800) 434-1654. The auction will be held at 2979 Mellowood Drive, Somerset, CA. Registration begins at 10:00 A.M. on Auction Day. Auction begins at 11:00 A.M. Telephone Bidding will be available, call for details on how to bid via phone. Ten percent (10%) down Auction Day with closing on for before April 5th, 2018. All bidding is open to the public. Although there is no obligation to bid, all prospective bidders must register and obtain a bid number. In order to bid, Bidders will be required to present proof of funds, or other funds acceptable to the Seller and/or Auction Company, to registered to bid. Broker participation is welcome. Call for guidelines: (800) 434-1654 or (256) 543-1654. Download the Buyer Broker Form below. To receive the password, please, click on the ‘Contact Us’ button and the password will be emailed to you. Property Information for Mellowood Vineyard Auction. Check back as additional information may be added. 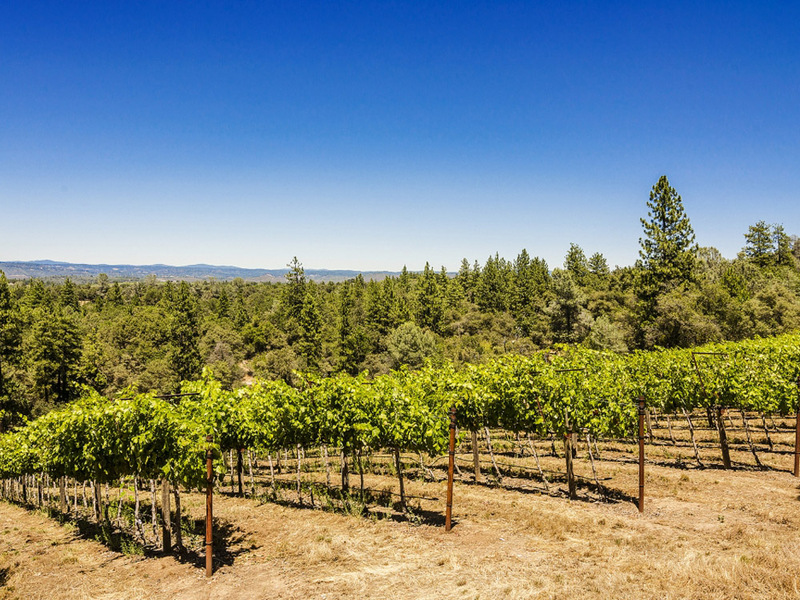 Vineyard Auction – Located in the Fair Play AVA in the Sierra Foothills and the famous Gold Country of California. Mellowood Vineyard is nestled among gentle foothills and fragrant pine forests with a country charm you can only find here! Amazing wines start with amazing fruit, and that is just what Mellowood Vineyard created. The Syrah and Zinfandel vines, planted in 2002, were planted on 9± acres within the 25± acres that makes up the property. These two varietals were chosen because of how well they are suited to the soils and microclimate of Fair Play. 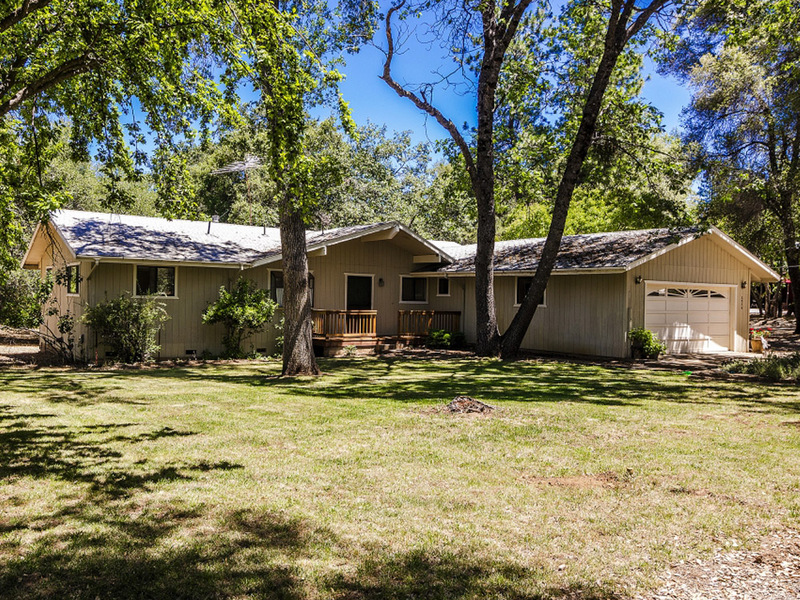 25± acres in the heart of El Dorado County in the Sierra foothills with 9+ acres of grapes and updated home with 2 car garage. Includes storage and equipment buildings. 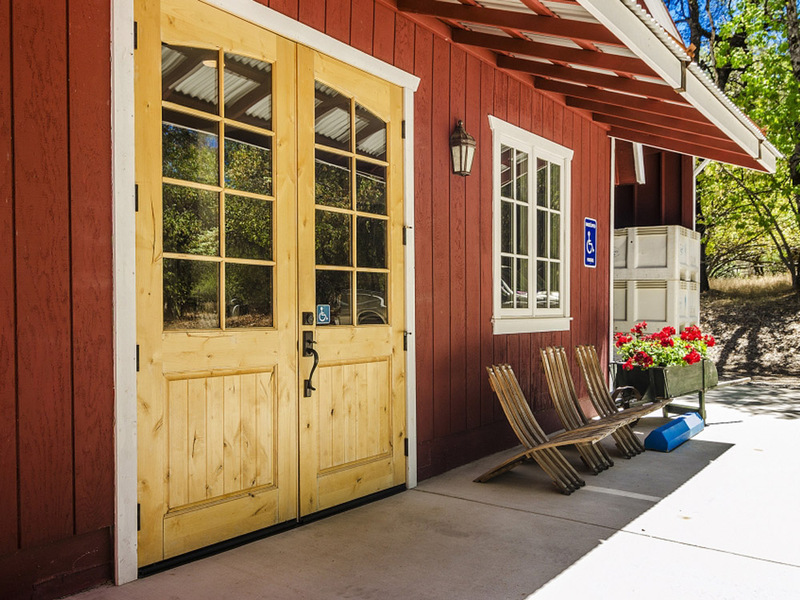 Fronts on Omo Ranch Road making this one of the best locations for a winery and tasting room in El Dorado County. Wonderful home and business opportunity. 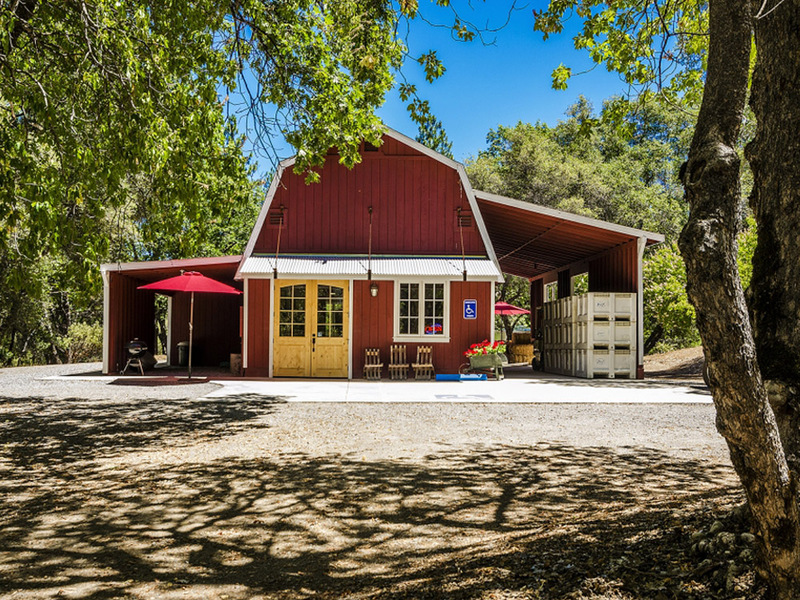 Mellowood Vineyard, a bonded winery, has been in business since 2010, striving to create delicious wines that – with each and every sip – will bring you to the incredible Sierra Foothills. 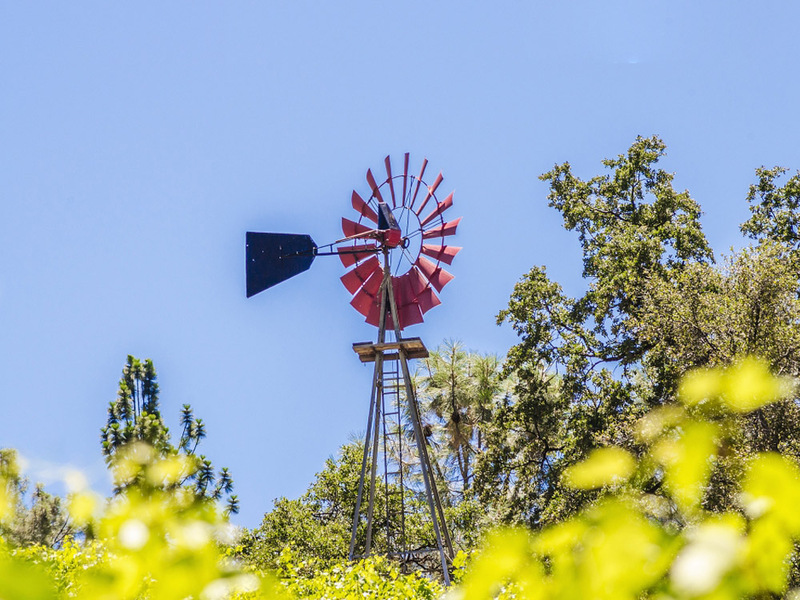 While the majority of the 25± acre wooded parcel remains untouched, The Mellowood Vineyard consists of 9.37± net planted acres, meticulously manicured and planted to Zinfandel and Syrah, both perfectly suited to the growing conditions of this unique appellation of Fair Play. 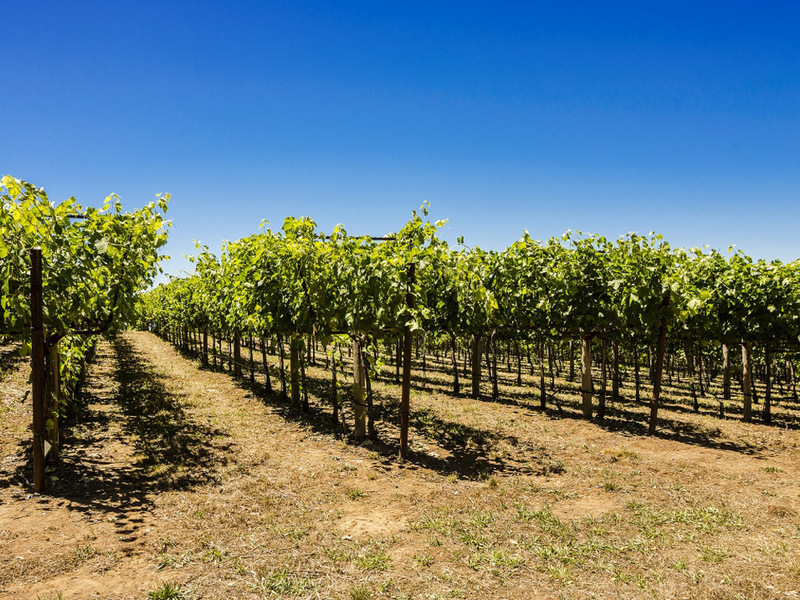 The 4.23± acres of Zinfandel are divided into 3 clones: Dupratt, Deaver and Primotivo. The 5.14± acres of Syrah, divided into 3 clones: 01, Noir and 877 are all trained on an Open Lyre system. Visit Mellowood Vineyard tasting room to enjoy these soft, elegant and balanced wines. Your dreams of owning a piece of wine country can become a reality with this beautiful 25± acre vineyard and winery estate. 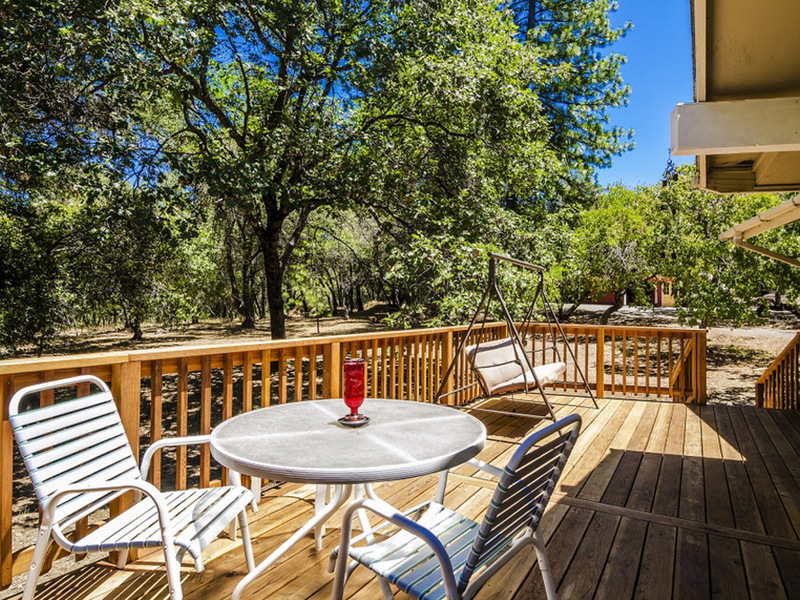 Well maintained and designed for optimum wine grape quality, this state-of-the-art vineyard features 9+/- acres of premium area quality Zinfandel and Syrah, two wells rated at 100± & 45± GPM respectively, and a 2 BDM ranch style home with a deck. 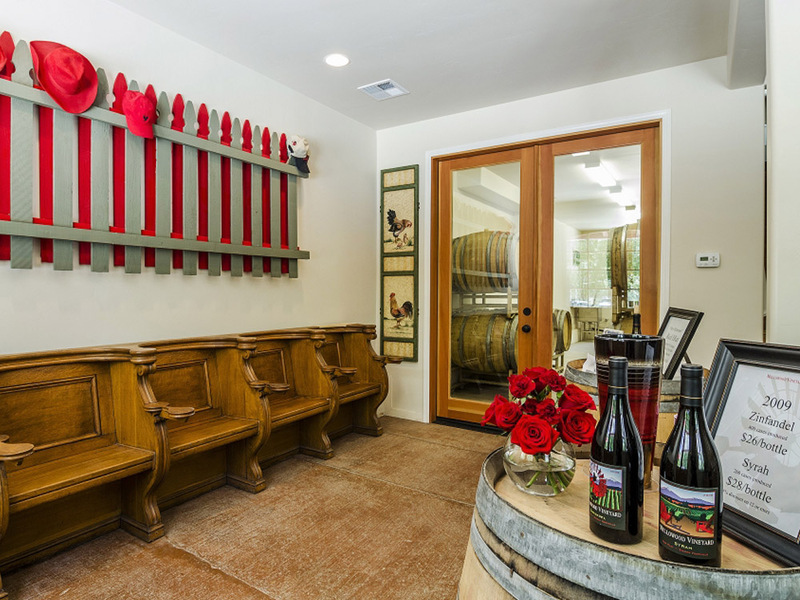 The estate also features a tasting room/ winery complete with living and office areas to fulfill your dream. Vineyard Auction, CA! Don’t believe us? Just check out the excellent reviews this Vineyard had received on Facebook, Yelp, TripAdvisor and Amazon. Or try one of the award-winning wines yourself! The Ranch Style home was constructed in 1979 and updated in 2016 and 2013. In 2016, 100% of the flooring was replaced, the interior was painted, new light fixtures and fans were installed, new screens were added, a new walkway was added, and a brand new central heat/AC system was installed. In 2013 work included the replacement of exterior beams, new redwood decks – front and back, and new Hunter-Douglas blinds were installed throughout. The house is currently vacant. Approximately 1725± square feet, the house boasts a great room with vaulted pine ceilings, 2 bedrooms, an office, 2 bathrooms, kitchen, dining room, pantry, mud room, screened porch and 2 car garage. 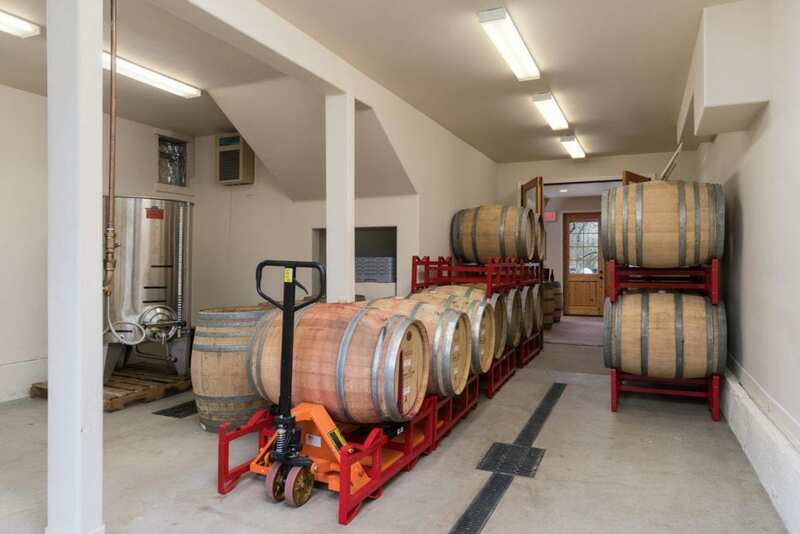 The home has its own PG&E meter and shared well/water treatment system with the winery. House has its own propane tank and system, including a lovely gas fireplace/stove.